The IWDA is a professional association representing professional dog handlers and instructors specialized in tracking/trailing, detection and patrol. By establishing a network we have the possibility of developing a credible ststem of knowledge and develop best pratices for employ K9 Units. IWDA evaluates the professional skills of its members through a careful selection and evaluation tests organized according to the most rigorous international standards. IWDA takes care of professional update of its members. We fix annually the minimum amount of hours required to our instructors and members. IWDA is an international community of professional dog handlers and professional dog trainers specialized in tracking, trailing and detection that works togheter to creates good practices. 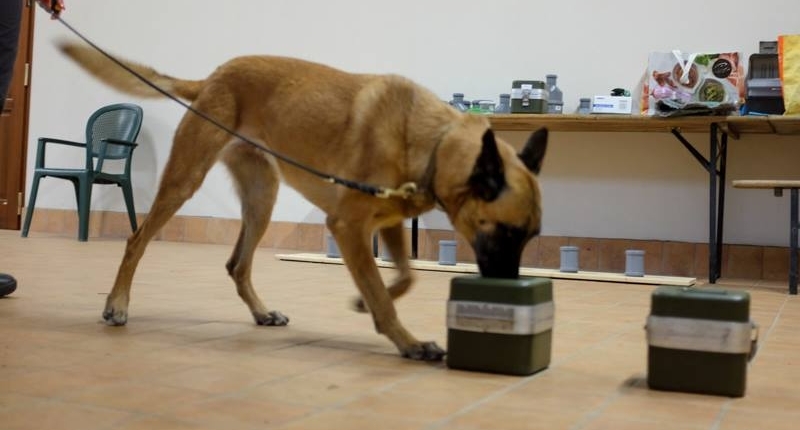 Our main goal is to create a network of professionals who share guidelines for action and training, with particular attention to effective and efficient use of dogs on aspects of security, detection, SAR and to develop a system of certifications for professionals and to provide evaluation standards in mantrailing, tracking, detection and patrol that are tested by stakeholders in the discipline to give a baseline of credibility to the K9 team..
By establishing a network we have the possibility of developing a credible system of knowledge and develop best practices for use of K9 units. Do you want to be updated on our activities? International Working Dogs Association has been rated 5 stars by its members and stakeholders. 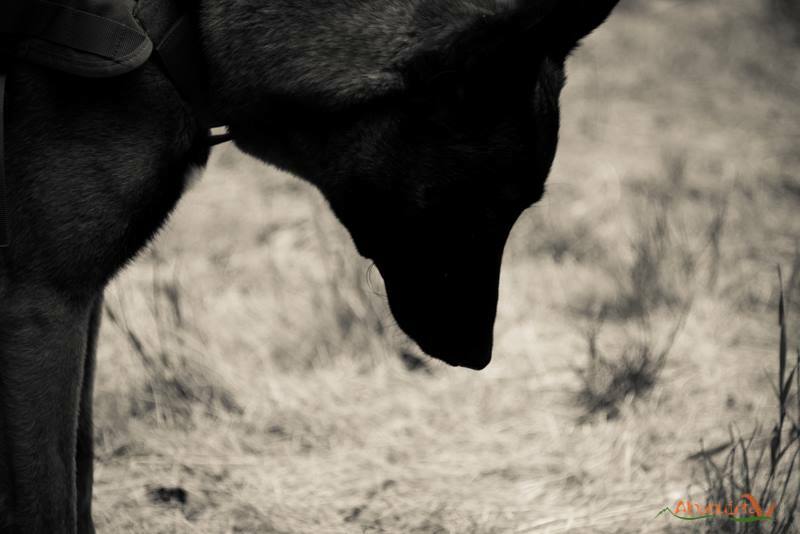 A solid international community of dog handlers and trainers who share training standards and code of ethics.